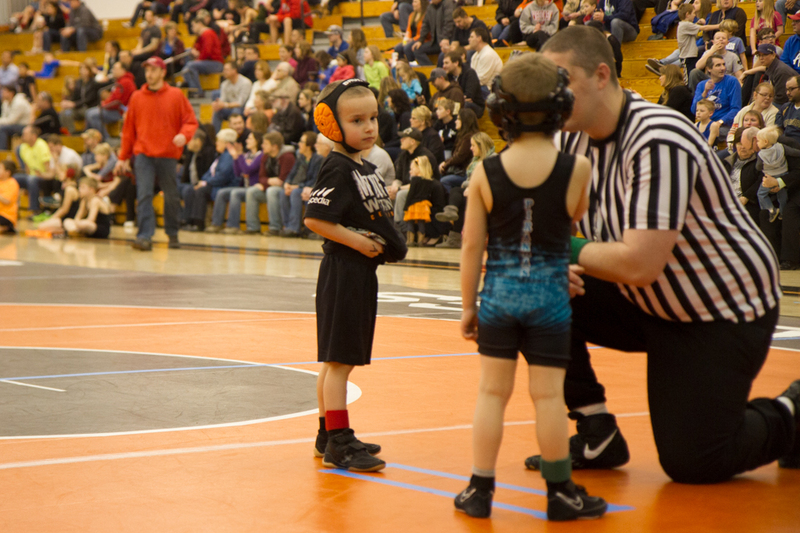 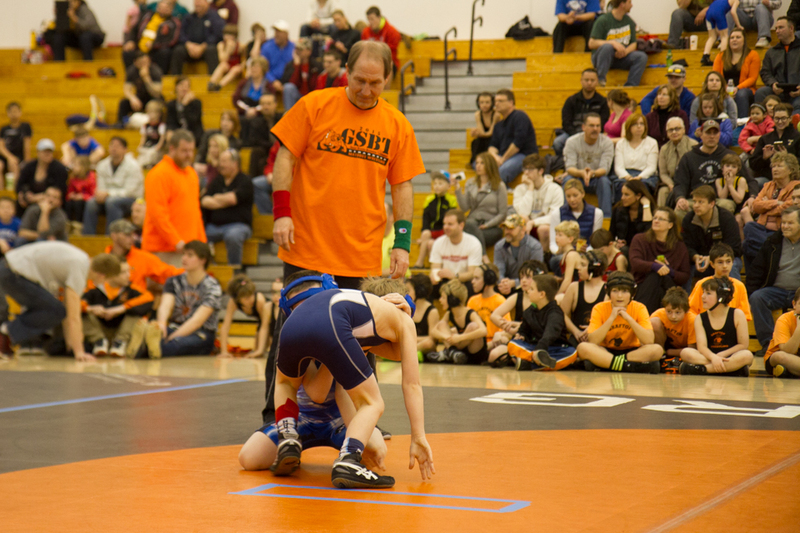 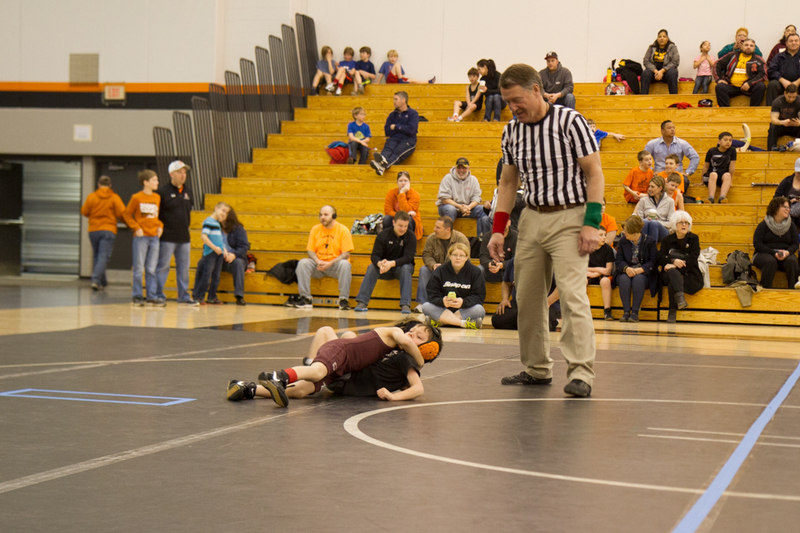 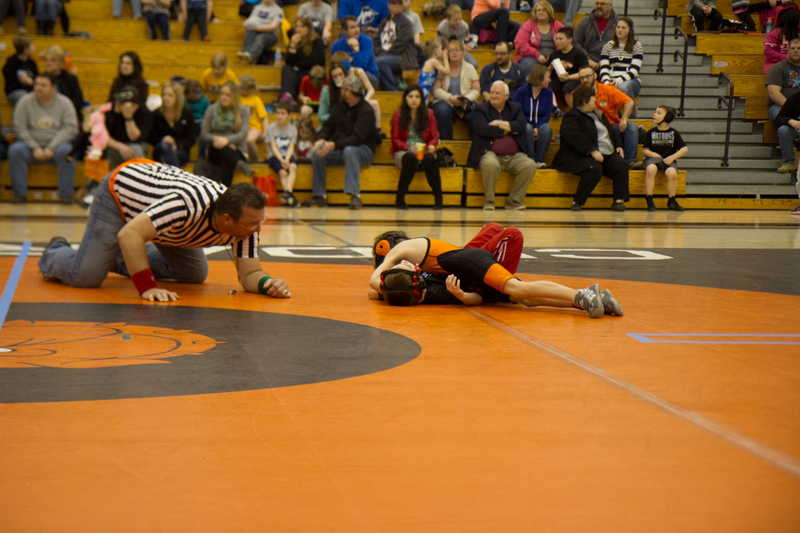 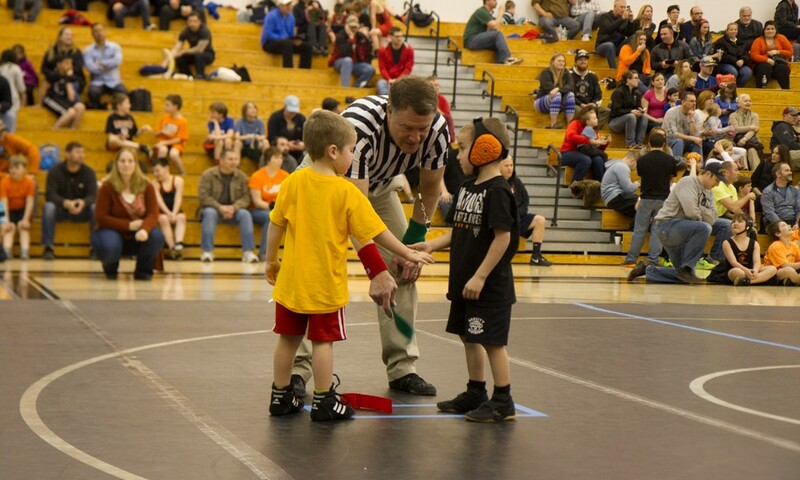 The Grant Schoen Beginners Tournament was a great event today. 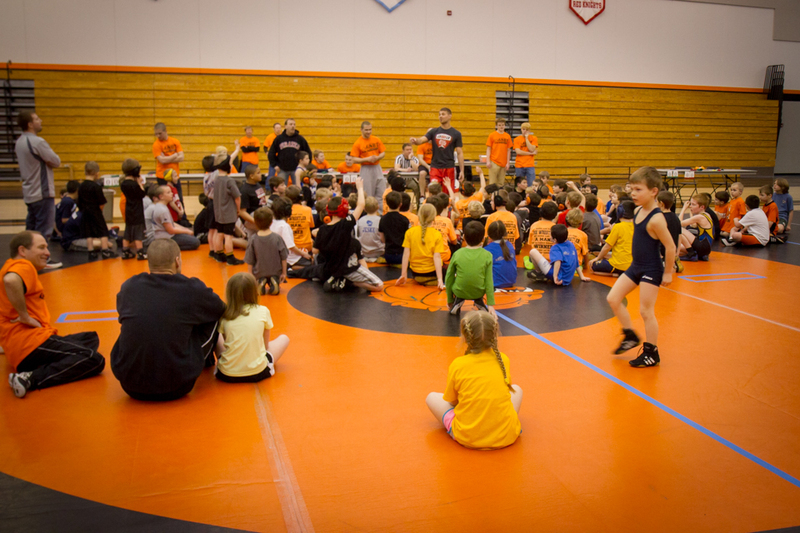 We had a good group of new wrestlers getting a chance to experience live wrestling in a tournament setting, some for the first time. 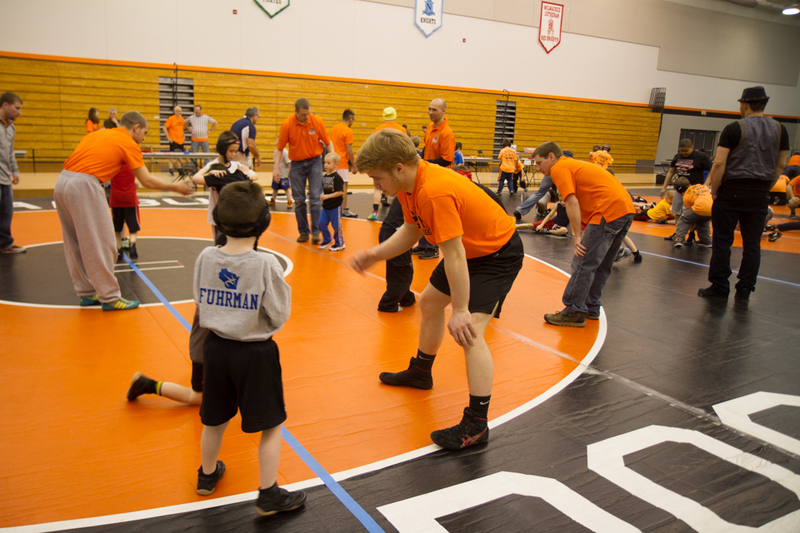 A special thanks goes out to the Cedarburg High School Wrestling Team for helping out all day from set up to tear down. 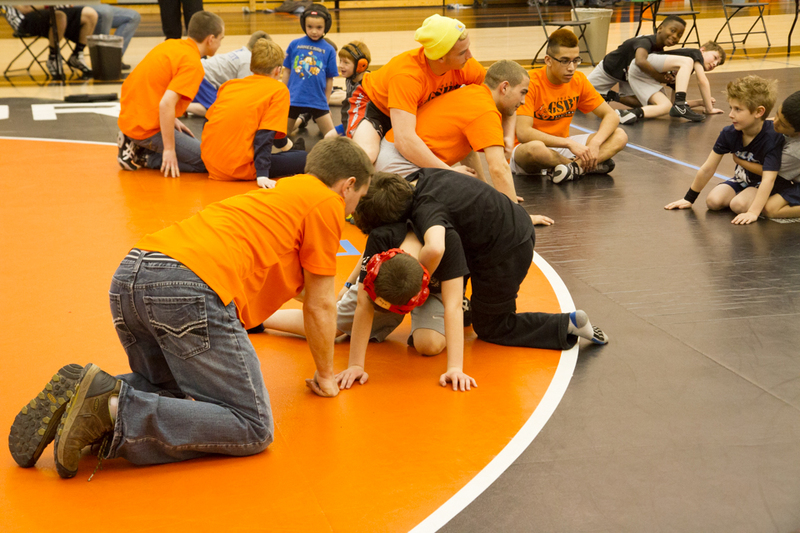 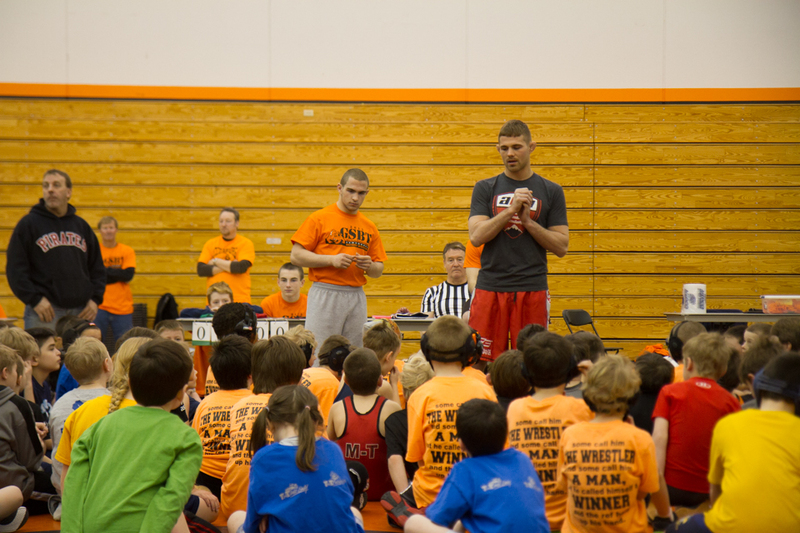 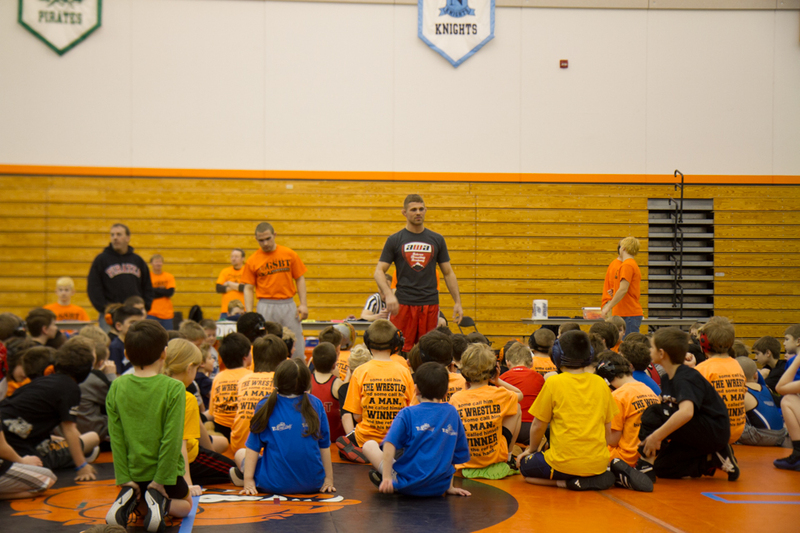 Also, thank you to Max Askren, for coming out and running a warm-up clinic with the wrestlers. 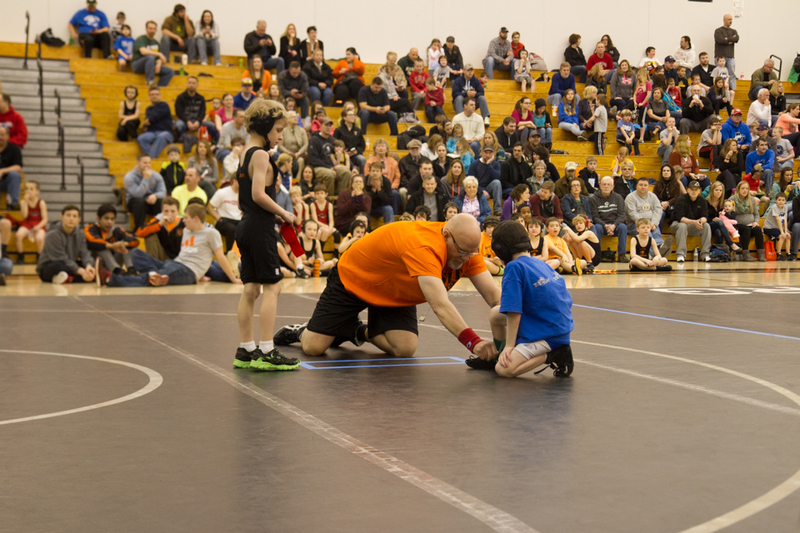 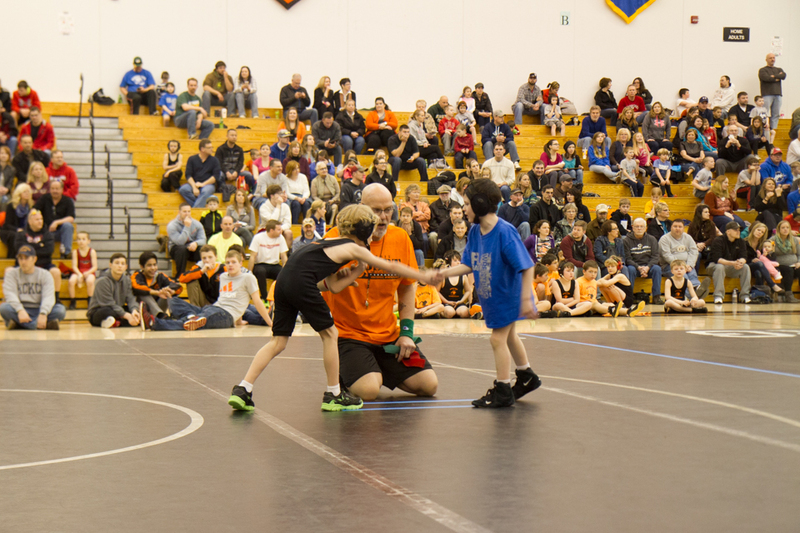 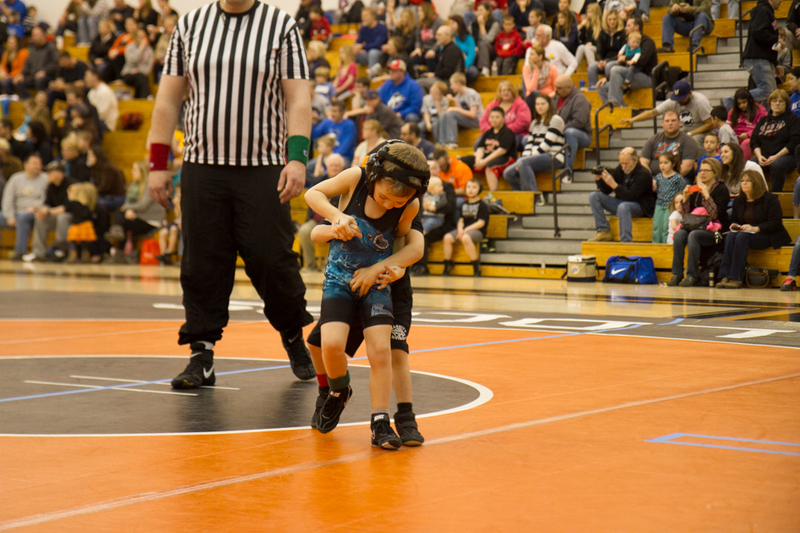 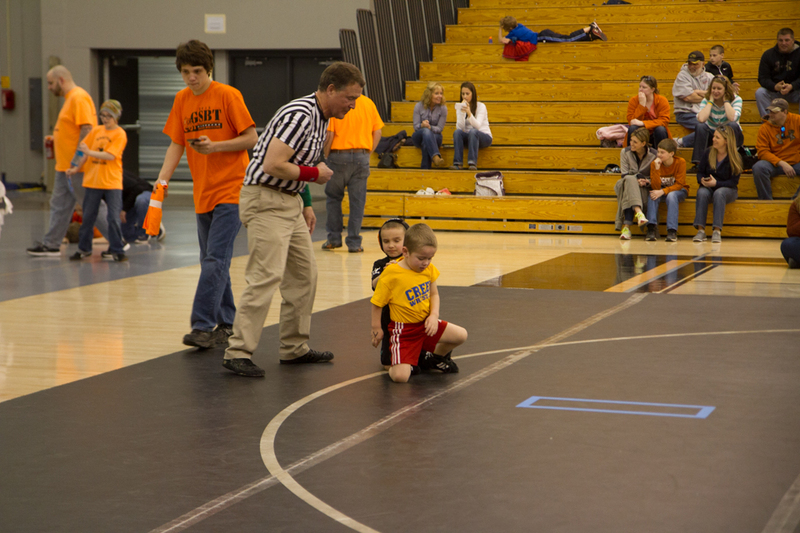 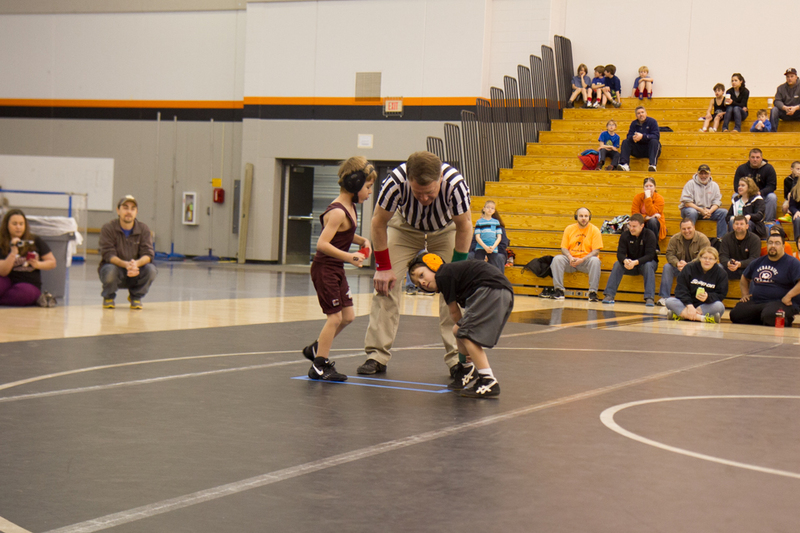 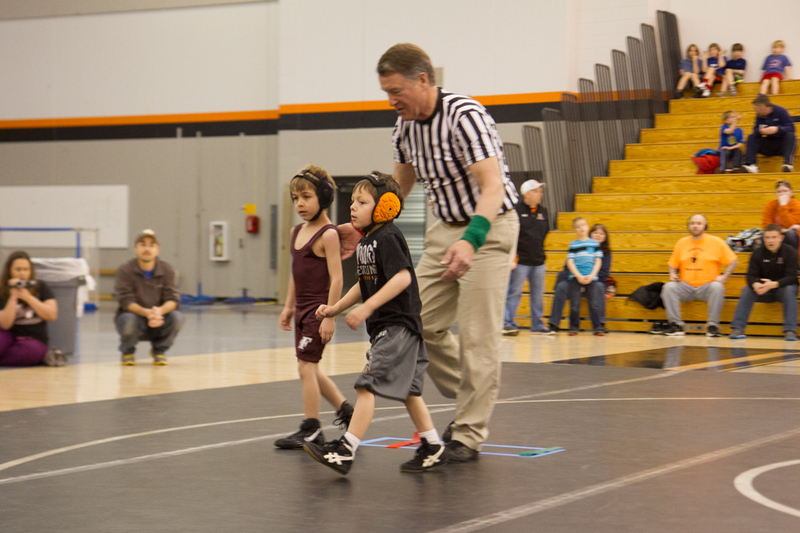 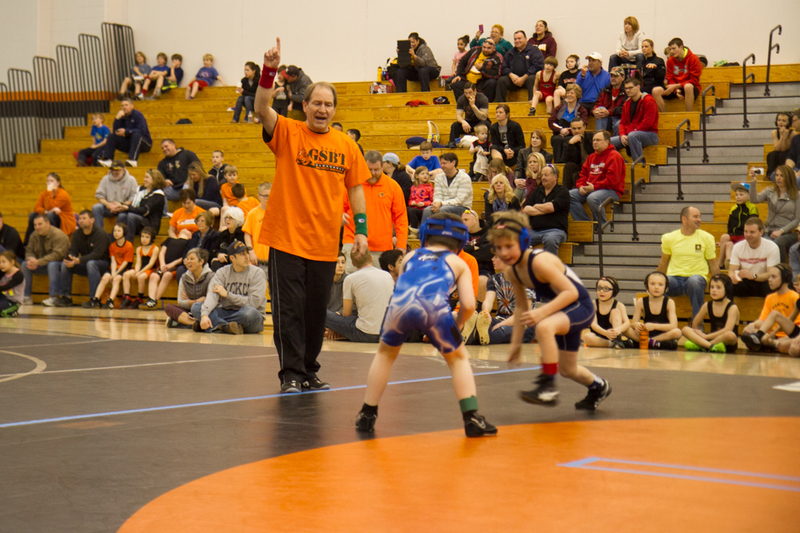 And of course, thanks to all the volunteers, coaches, parents and wrestlers that made this event possible.